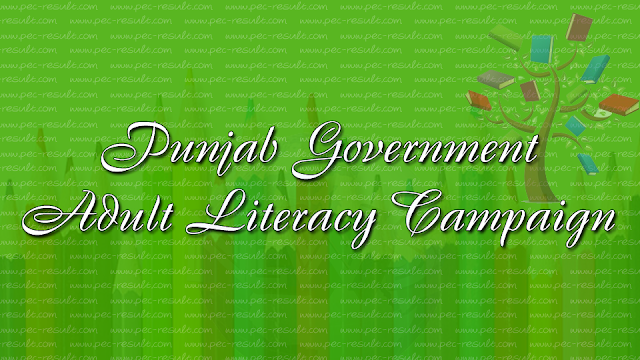 Under the directions of the government of the Punjab, the literacy department has taken the initiative to conduct the classes for grown up students. In 200 schools of the city, classes will start. Under the project, the literacy department in collaboration with the education department of Rawalpindi has given the right to individual person/organization to conduct classes in primary schools during evening throughout Rawalpindi district. 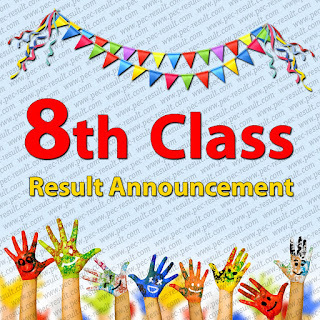 The applications have already been invited for classes specifically for grownups and after the holy months, the regular classes will be opened for grown up students. Under the initiative, the uniform, books and other required stationary would be provided by the government departments.However, the need of these kinds of initiative is the need of time in this era of illiteracy in Pakistan but the success of these types of initiatives has seldom achieved in the past. A large amount of money has been wasted for such ideas. According to an estimate billion of rupees are just wasted into irregularities under these adult literacy programs. Some academicians have talked with media on this initiative and they were in the view that these resources should be used in the public sector schools to raise the standard of education and for fulfilling the demand of basic facilities. They also alleged that some of the elements of the literacy department want to get money in the name of adult education. In reality, the truth of the matter is, we have never seen achievements of any such programs, the literacy rate in term of children has not achieved till yet and now the department is trying to attract the adult illiterates. Thousands of schools are imparting education without the proper teachdfx as per number and students are studying without roof and clean water facility. This is just the waste of money. The government in the first step should take the out of children in schools after which these kinds of adult programs will be seen meaningful. The teachers of the Punjab are protesting for their pay scale and promotion and instead of facilitating them, the officials are making numbers with these programs.According to a latest survey, six million children are out of schools and present school facilities have not enough space to compensate these out of school children. The adult illiterate members can be given the vocational training, which they can learn much easier and fast. The second shift in schools must be designated to children working on different shops and factories.